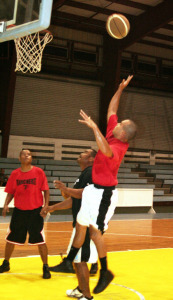 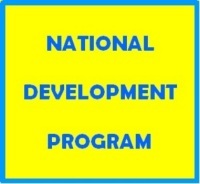 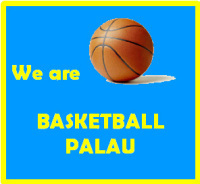 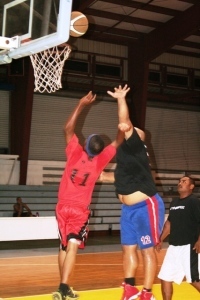 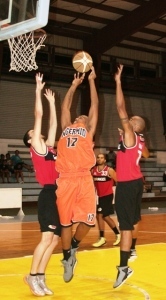 Government Division dark horse Ministry of Justice (MOJ) Cops scored its fourth victory at the expense of PPUC Kamik, 72-66 Friday night in the 2011 season of the Rudimch Enterprise Government/Business League at the Palau National gym. 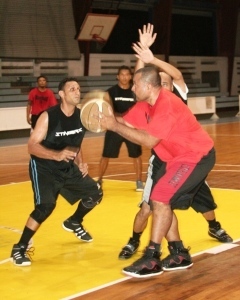 After taking a 14-10 lead in the opening quarter, the Cops showed no mercy as they went all the way to take win with Earlee leading the way with 21 points while Marlon added 17. 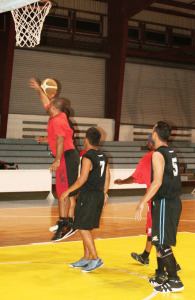 The win gave the Cops a 3-1 win-loss record. 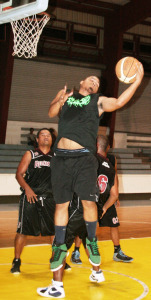 Ronald Gabriel paced PPUC Kamik with 17 as they suffered their first setback also for a 3-1 tally in the team standings. 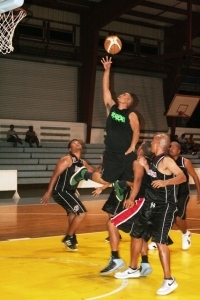 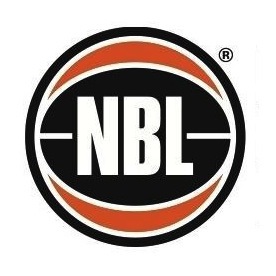 In other games, MPIIC escaped with a 75-74 win over Koror State Government; Fish and Fins Hunters bested Palasia Hotel, 77-57; Neco defeated PRR Dragons, 77-63; and SDA Crusaders outgunned PPR Shark Attack, 83-78.